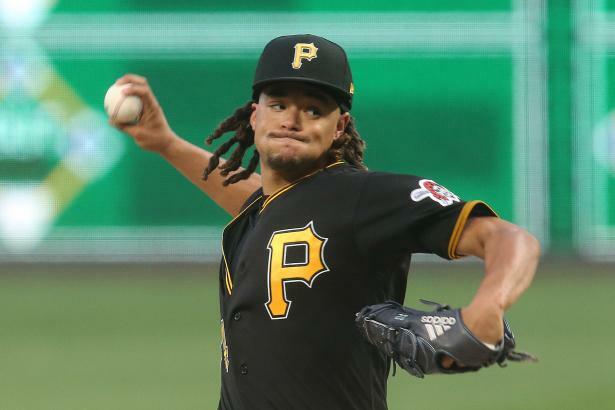 Archer continues to underperform... Chris Archer (RHP, PIT) posted an ERA over 4.00 in each of the past two seasons, but also had a 3.50 xERA, double-digit Dom, and over 200 innings both years, so owners were willing to gamble on his upside, and took him at pick 54 on average in NFBC drafts. In 2018, both his innings and strikeouts are down, and his ERA has shot up by another half a run. Is it time to temper expectations?